Well, after months of rumors and leaks, we finally got some closure on some of the newest Nexus devices, as well as new information on the new version of Android, Android Lollipop. First off, let’s go for the newest Nexus smartphone. 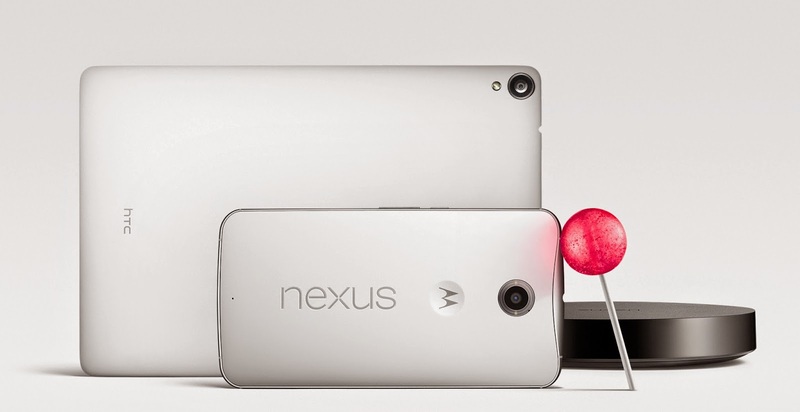 Today, Google finally reveals its partnership with Motorola this year for the new Nexus. 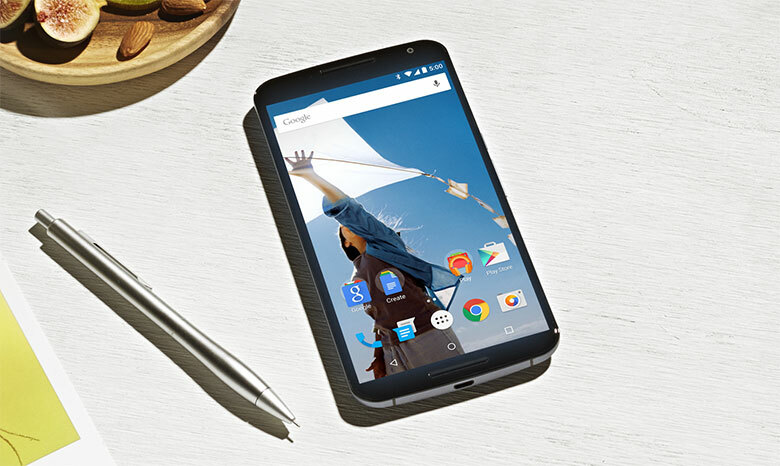 The new generation Nexus 6 this year is a beast. As we know from numerous rumors, the phone sports a 5.9-inch QHD (2K) display. The handset also features a 13MP rear-camera with OIS and 2MP front-facing camera, as well as Qualcomm Snapdragon 805 with 3GB of RAM to support it. The phone powered by a 3,220 mAh battery. While this is a Nexus, the phone is indeed just a blown up of the new Moto X, every little detail, includes the front-facing speaker. Also, operates the handset is Android 5.0 Lollipop. Unfortunately, Nexus also drifts away from being affordable, with the base price for the 32GB variant at $650; for the 64GB is an additional $700. Nexus 6 will be working on most of the US’ carrier. 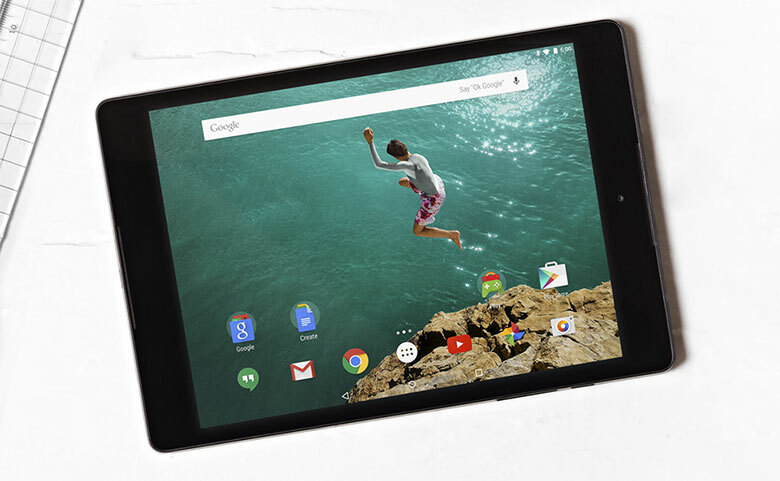 Next stop, we got the Nexus 9. This is the first tablet for HTC for a long time, and this will also be the first 8.9-inch tablet for the Nexus line. The tablet has similar spec as the Nexus 6, sports a resolution of 2048 x 1536 (QHD 2K). Surprisingly, HTC moved away from Qualcomm, and chose the 64-bit NVIDIA Tegra K1 processor (includes a Kepler GPU). On the back we got an 8-megapixel camera, and a 1.6-megapixel front-facing camera. Of course, because it is an HTC device, the phone will be sporting Boom Sound. Accessory wise, we also got a keyboard, allows you to be more productive. As for availability, the device will be available in October 17, in white and black for $400 (16GB), $500 (32GB) and $600 (32GB+LTE). Lastly, we got the OS that operates on both devices. 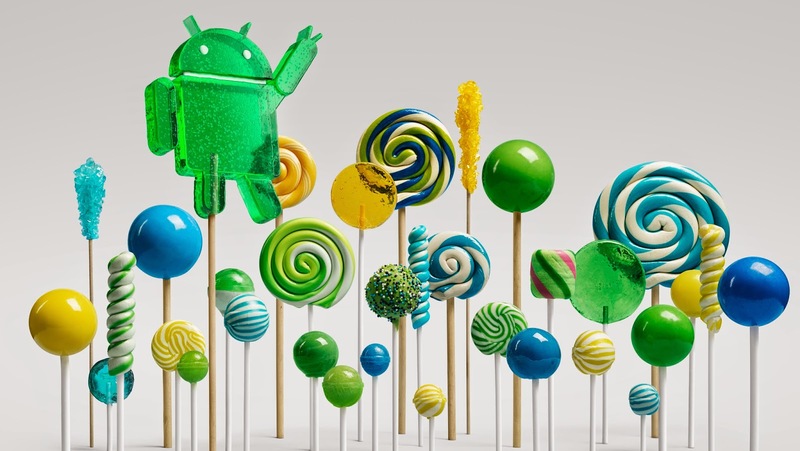 Google officially confirms the new name for Android L-Android 5.0 Lollipop. Beside being preload on the new Nexus 6 and Nexus 9, the update will also be available for the Nexus 7, as well as Nexus 4 and the newer Nexus 5. Next Microsoft will be joining the wearable game very soon!! !